The geographic location is the main thing in favor of the high biodiversity that Buenos Aires presents, despite of the temperate non-tropical weather: the Río de la Plata ("La Plata river", or "River Plate") is part of the second largest South American basin, and its waters flows down from southern Brazil, Paraguay, Bolivia, northern Argentina and Uruguay, bringing seeds of plants and trees from the rainforest. These plants grow on the shore of the main rivers of the basin (Paraná and Uruguay rivers), creating an ecosystem known as “riverside forest”, which southernmost distribution reaches the north-west of Buenos Aires province, by the Río de la Plata. This ecosystem is now almost extinct on the shore of the river, but some elements of it still remain, especially in some nature reserves. 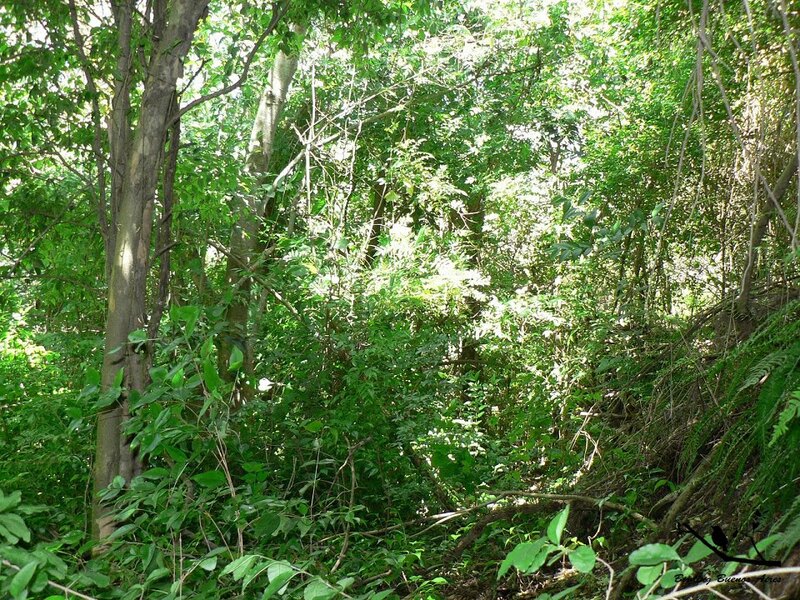 In any case, the original distribution of this riverside forest was restricted just to the shore of the river. 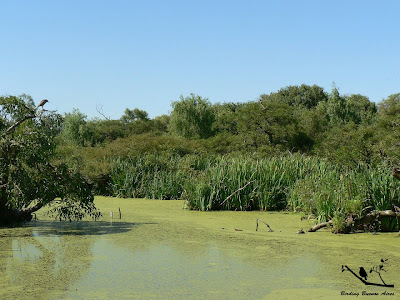 Usually, this area also presents marshes, water streams and lagoons, which are home to a different assemblage of fauna and flora, very specialized and adapted to this different kind of ecosystem. 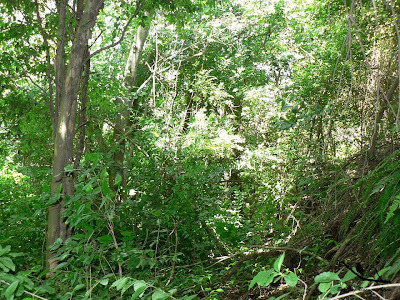 Above the riverside forest, another ecosystem used to exist where the city is now located: the “Espinal”, which consists on a forest of low and thorny trees, constituted in Buenos Aires area mainly by a dominant species called “Tala” (Celtis tala) and some others of similar characteristics. 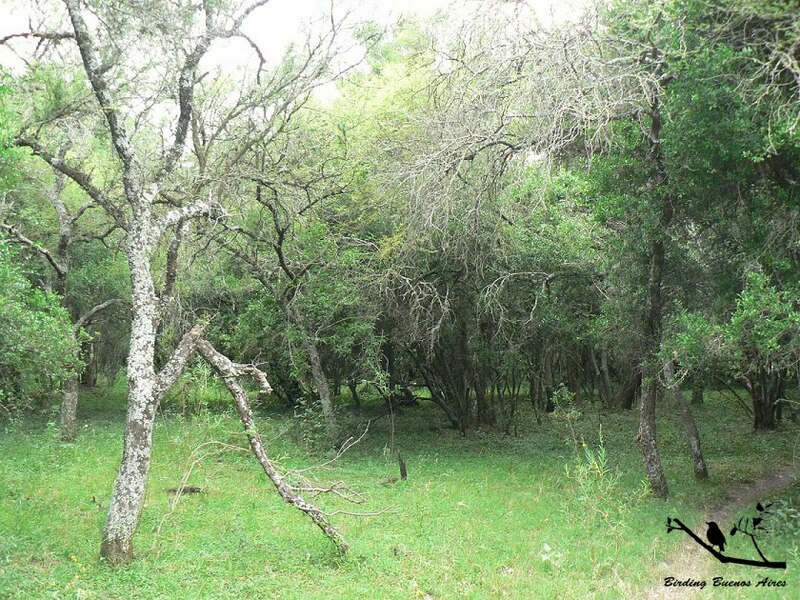 The location of this ecosystem in Buenos Aires province was also restricted to a strip although much wider than the riverside forest. And towards the continent once extended the immense flat grass prairie called “the Pampas”. 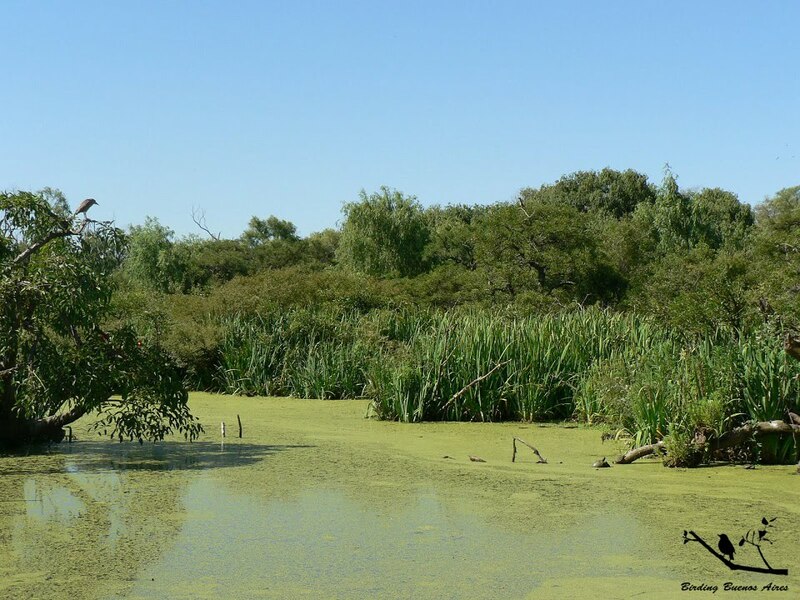 This is one of the most endangered ecosystems in Argentina, since the whole area is being used for agriculture and cattle ranching. 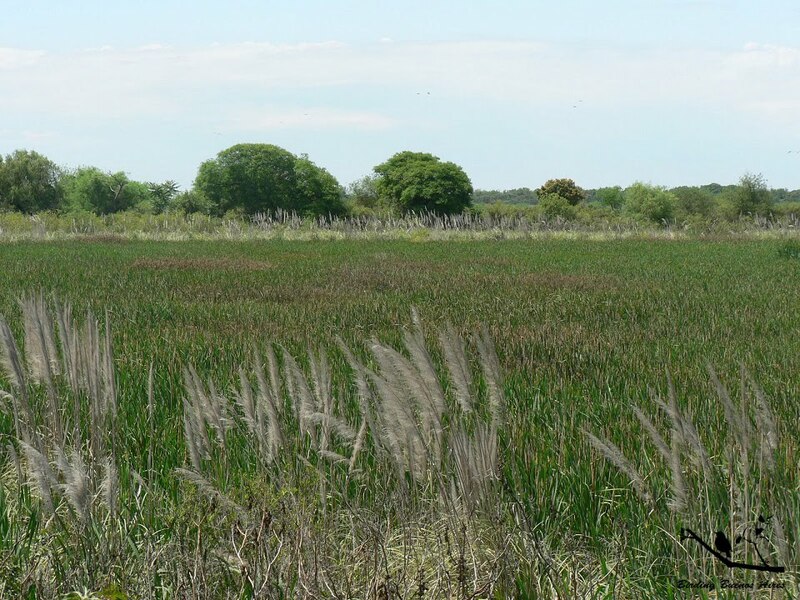 The Pampas is also very rich in aquatic species, because of the abundance of lagoons and marshes. These three original ecosystems are the main reasons for the high diversity of species that can be found in this part of the world. 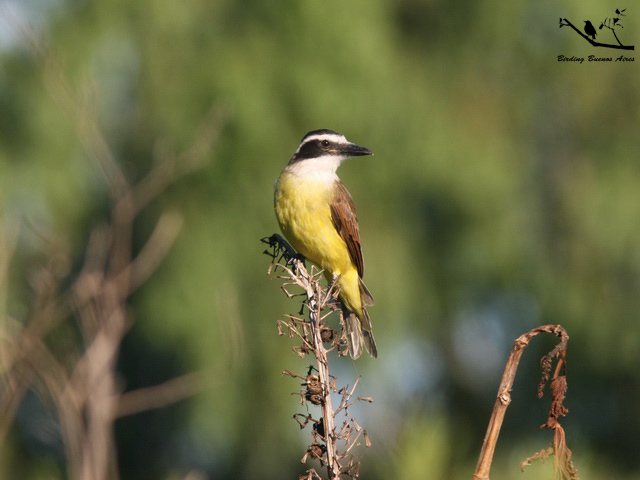 In addition, the ammount of native trees planted on the streets and parks (although most of them are not native to Buenos Aires area, but to the north-east and north-west of Argentina) provides food and home for many species of birds. And also many birds of prey are atracted by the abundance of pigeons (both native and introduced species).